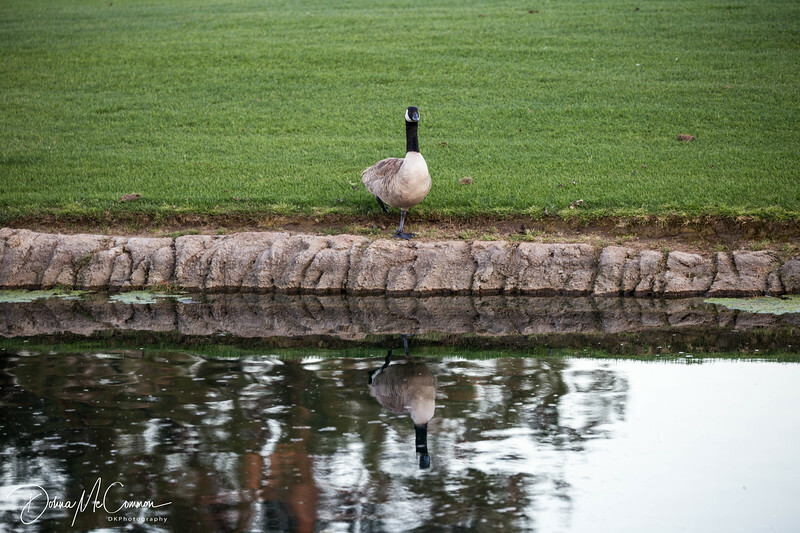 This goose was looking at me across the water while I was taking photos. Thank you for commenting on my photos old and new. Wonder capture of this goose. Nicely captured with the reflections! He posed for you too in mid-step. How cool. I love how you captured him, and of course I adore the reflections. Great job! Is there such a thing as a 'goose gaze' or maybe a 'goose glare'? Geese in public places do make fun photo subjects.